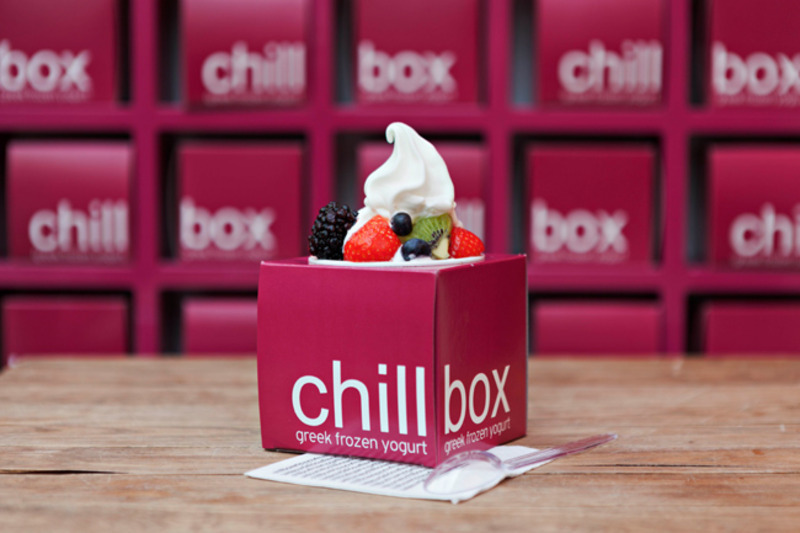 How can you fit in a box a combination of natural, fresh low fat Frozen Yogurt that does you good, without losing out on the taste? 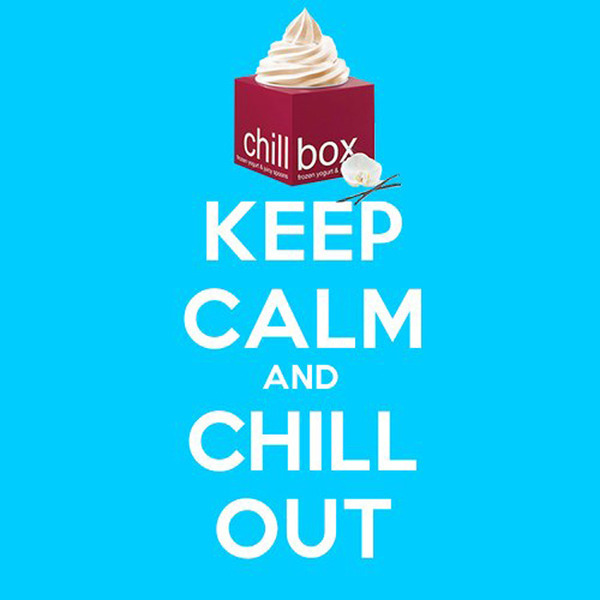 That’s the question! 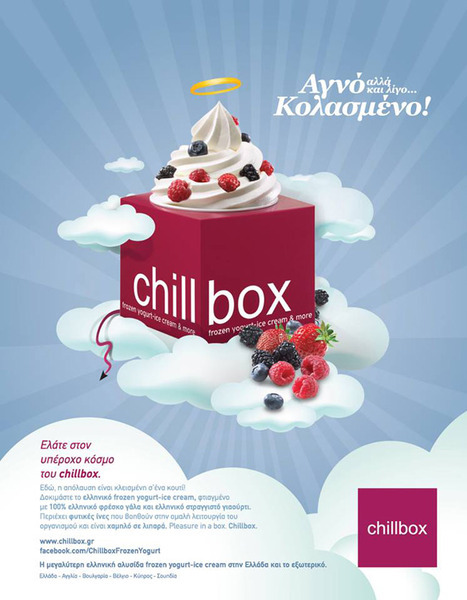 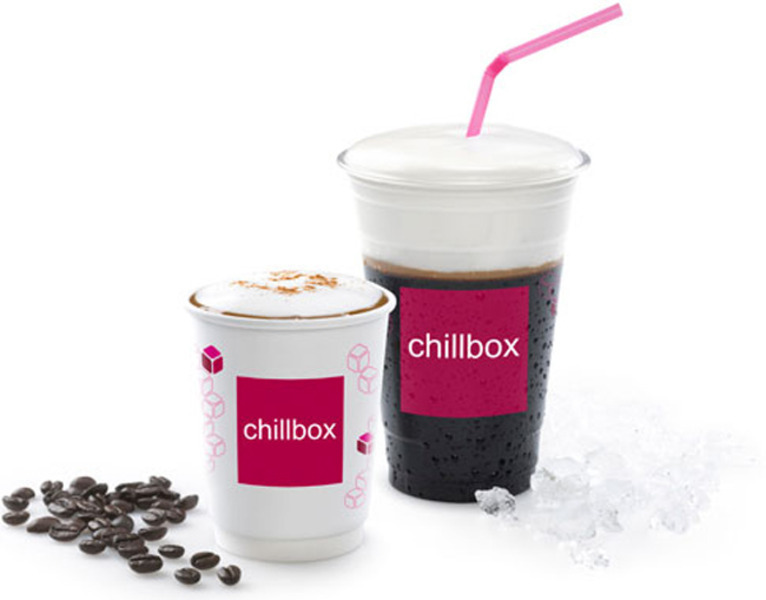 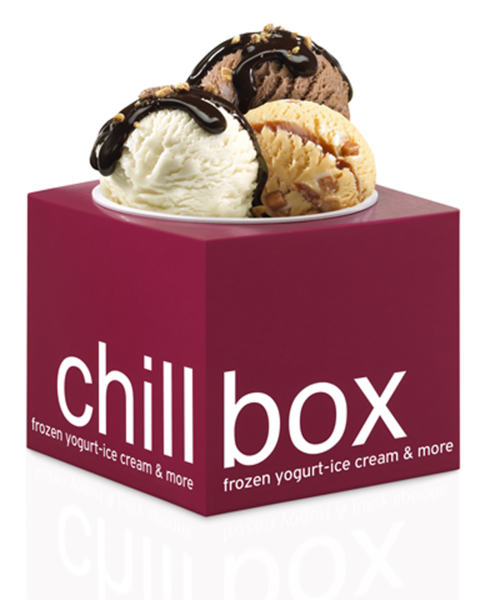 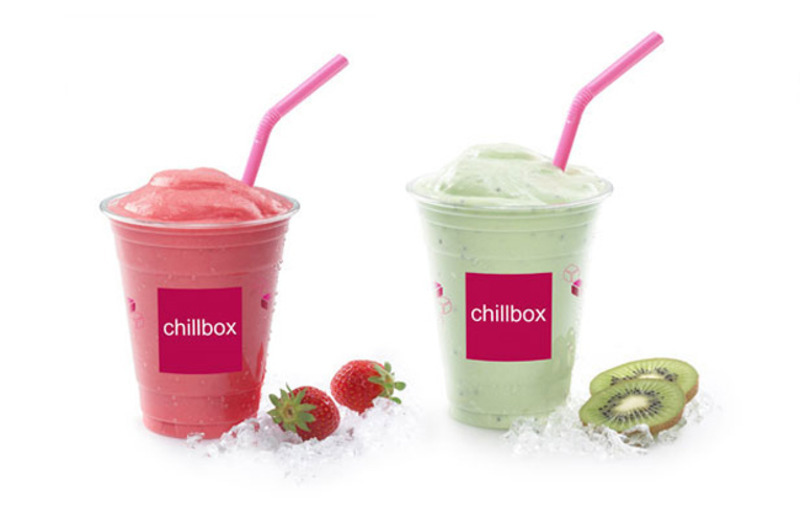 And that’s how Chillbox Greek Frozen Yogurt started. 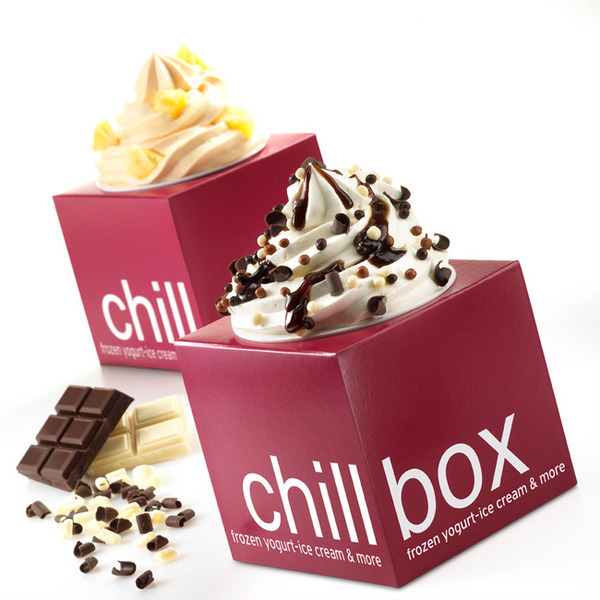 Unique frozen yogurt is our passion. 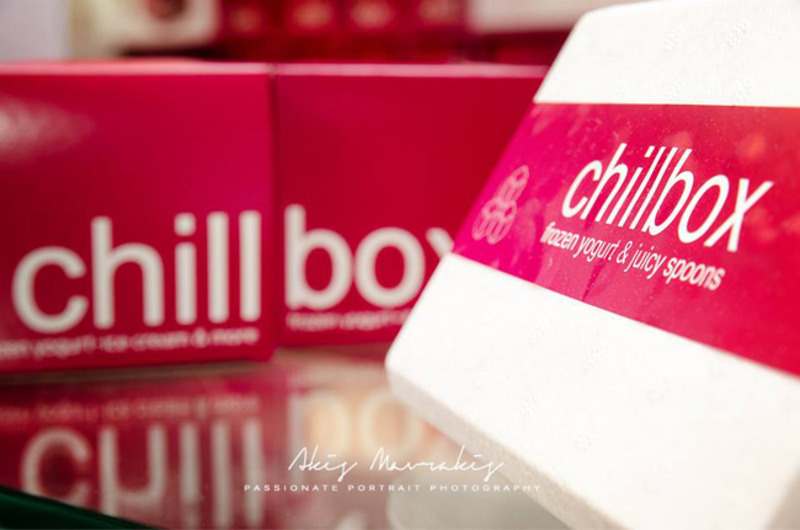 We make it with the best all-natural ingredients, and we spoil it every step of the way so it will spoil you in return.